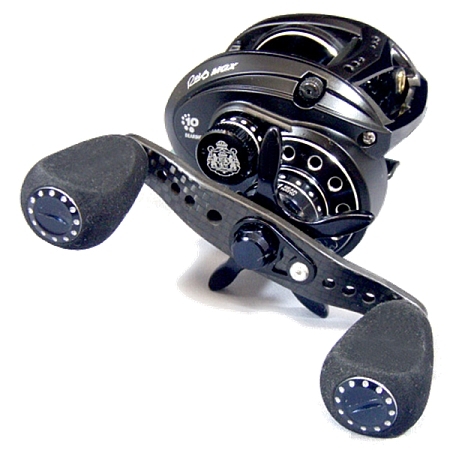 Abu Garcia is coming out with a new reel call the Abu Garcia Revo MGX. This is going to be a serious contender in the light baitcaster market. It weighs in at 5.4 ounces and has 12 pounds of drag. Awesome if you ask me. No fish will have a chance. Read all about the reel at the Abu Garcia website here.